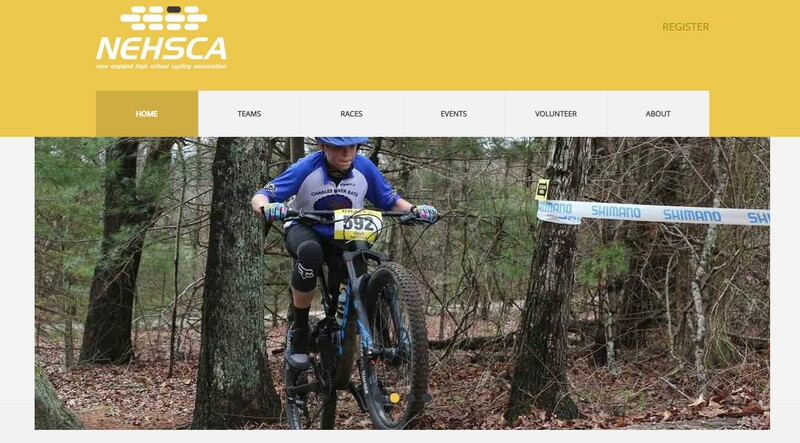 Middle and High school mountain bike racing has come to New England. Tuesday December 4, 2018 at the Bellingham Public Library the Franklin/Bellingham based team Charles River Rats will be hosting an open house for people to come learn about riding and racing for their 5th - 12th grade kids. Reach out to coach Rob Rood @ overthesummitcoaching@gmail.com for more information. Stop by at any time to meet the coaches, league officials and team members.